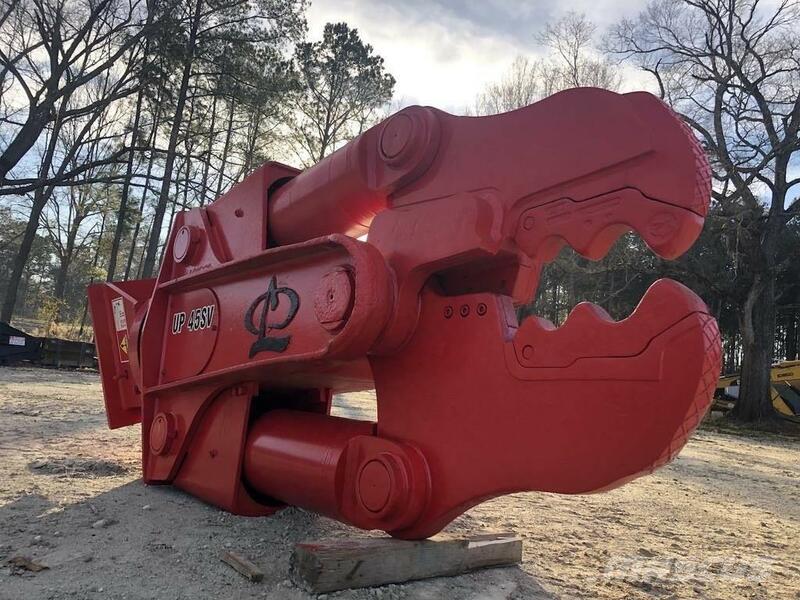 Additional Information Description: Universal Processor complete w/ Shear and Concrete Cracker jaw sets. One owner since new and in very good condition. Will bracket to machine of your choice included in price.